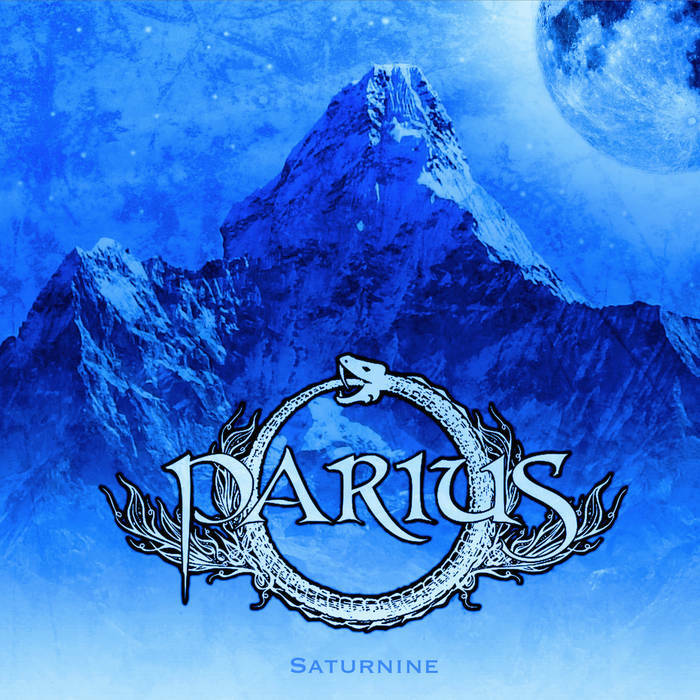 Parius have always impressed me with their blistering brand of techdeath - a sound that I once compared to Dethklok taken to the logical extreme. The sense of balls out insanity that defines their latest single - the monstrous Confined - is stunning. These guys have gone above and beyond the potential revealed in their demos and released some of the most exciting death metal I have heard all year. The thing is - Parius don't get lost in masturbatory guitar antics - instead they deliver sonic annihilation with tight easily discernible riffs, executing the listener with crushing guitar parts and grooves that are to die for. Toss in a fun harmony or two and you can't help but feel in awe of the stunning power of Parius's might. This is a death metal band who have the potential to dominate the scene for the next few years and if their new record Saturnine holds to the quality of the single... these guys may very well be the new lords of the genre.